Kay Arthurs lifechanging New Inductive Study Series has sold more than 1.2 million copies. This exciting series brings readers facetoface with the truth of Gods precepts, promises, and purposesin just minutes a day. Ideal for individual study, oneonone discipleship, group discussions, and quarterly classes. With this inductive study of the Gospel of John, readers will discover the God who longs for His people to deeply know Him. As they learn to observe, interpret, and apply the text themselves, readers will come to a fresh understanding of Gods incredible love and intimate knowledge of them, and the assurance that they can trust Him to lead and guide their lives with mercy and grace. 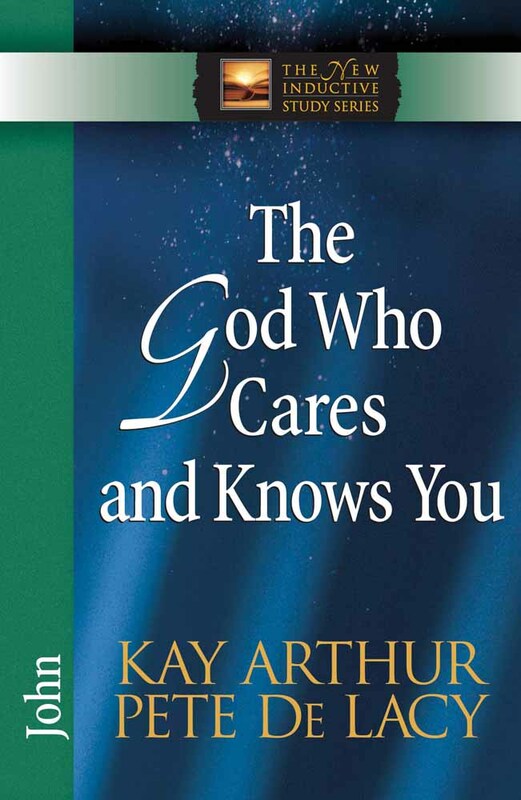 The God Who Cares and Knows You by Kay Arthur & Pete De Lacy was published by Harvest House in February 2008 and is our 32010th best seller. 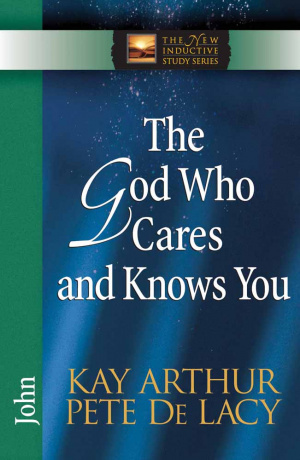 The ISBN for The God Who Cares and Knows You is 9780736921930. Be the first to review The God Who Cares and Knows You! Got a question? No problem! Just click here to ask us about The God Who Cares and Knows You.